So you want to throw an IPO? Part 2: Why? This is Part 2 of my ongoing series on going public. You can find Part 1 here, and the follow-on Part 3 here. 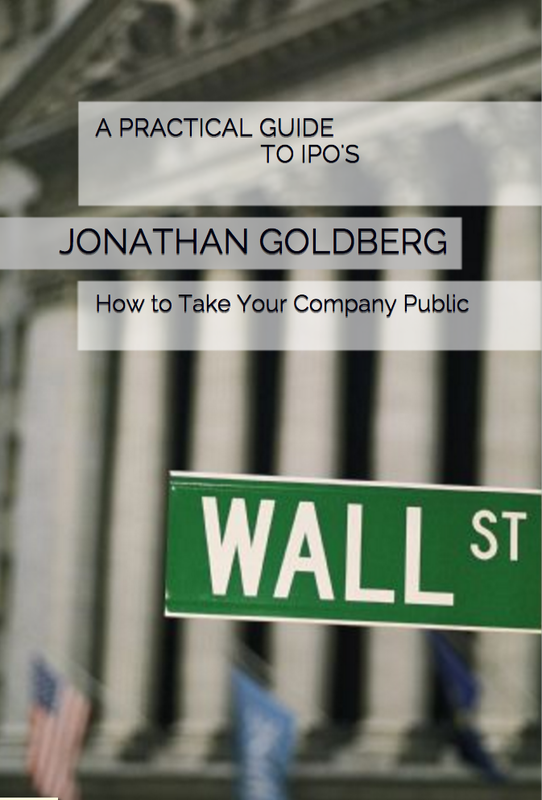 Once upon a time, taking a private company public was the aspirational goal of every company. Being public brought status, opportunity and capital not available to private companies. Like most images of a bygone Golden Era, the benefits of being public were not right for every company. Then the abuses of the IPO market and the first Internet Bubble in the 1990’s made the benefits of being public much less obvious. That experience still haunts the Valley a bit. There is still a bit of stigma attached to an IPO, although this has faded considerably in the past year. My point is just that going public is no longer a foregone conclusion. There are many reasons to not do it, and few good reasons for it. Although those good reasons can prove compelling. If you run a company today, you should think long and hard about whether or not this is where you want to take your company. Running a public company is not cheap. The process itself costs a few million dollars in audit, consulting and legal fees. Then the bankers get their cut of the proceeds. Finally, you will have to budget from $1 million to $5 million in annual public company costs. These cover the extra audit requirements, the hiring of an investor relations staff and all sorts of extra accounting and compliance procedures. For small companies, this alone is enough to rule out an IPO. As a public company you will have to maintain a much higher profile. Complete strangers will be able to review your company’s financials and operating plans, as well as your personal salary. Your competitors and customers will be able to see all that data as well. And your employees will probably end up knowing a lot of things they did not know before (i.e. your salary and that of the executive team). You will also have to deal with public investors. I plan to spend a lot of time on this subject in later posts, so I will not get into detail here. Nonetheless, management teams need to understand that they will be taking on a host of new ‘business partners’, all of whom will feel they have the right to comment on your business plan. A final, often overlooked complication is the amount of time it will take. The IPO process itself is very time-consuming. Preparation work will consume a few months. Then as the IPO itself draws near, it will take up almost a month of full-time work for the CEO and CFO. The typical IPO roadshow is about two weeks of non-stop activity. That alone is incredibly distracting for a small company. Then once you are public, you will need to budget almost two weeks a quarter for preparing for earnings, conference calls and then visiting investors on non-deal roadshows and bank conferences. For companies that are used to having the CEO in the office a lot, this can prove a major hindrance. In my next post I will look at the reasons that argue in favor of going public. The list here is pretty long and persuasive. There are a lot of good reasons to not go public. But as we will see in the next post, there are even more persuasive reasons in favor of it.